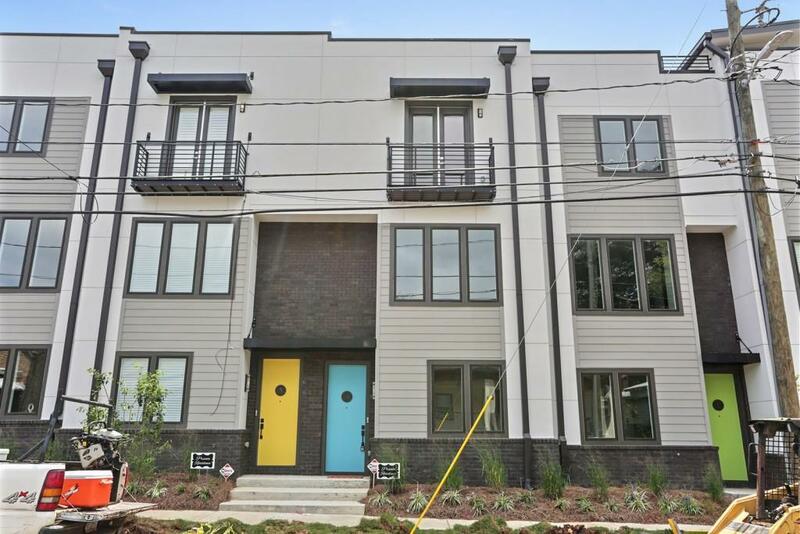 Gorgeous new construction townhome in the heart of Edgewood! 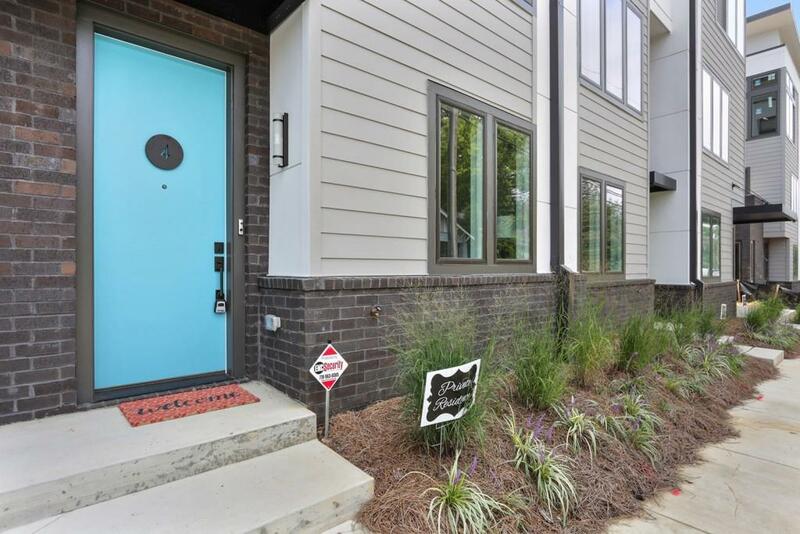 Blocks from the Beltline, Krog Street Market, and Edgewood Ave strip of restaurants and bars! 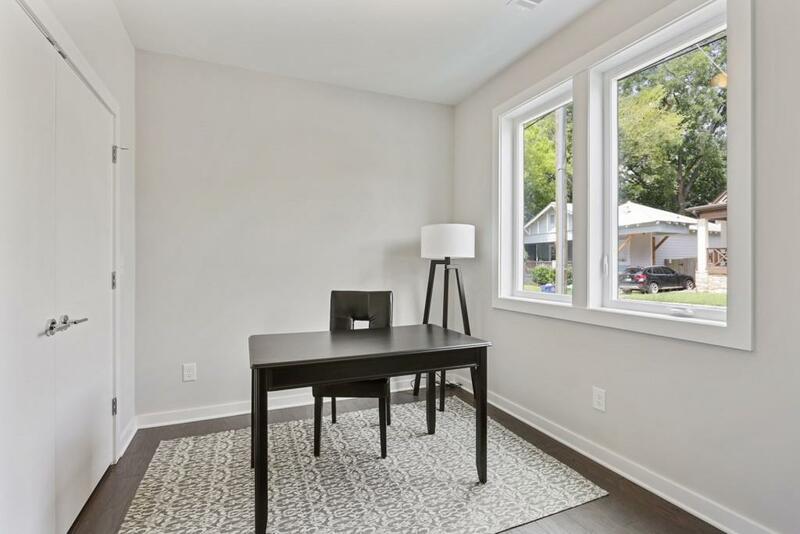 Features include hardwood floors, stainless steel appliances, open floor plan, and oversized master bath. This is modern living at its finest! Available as a furnished rental for higher price. 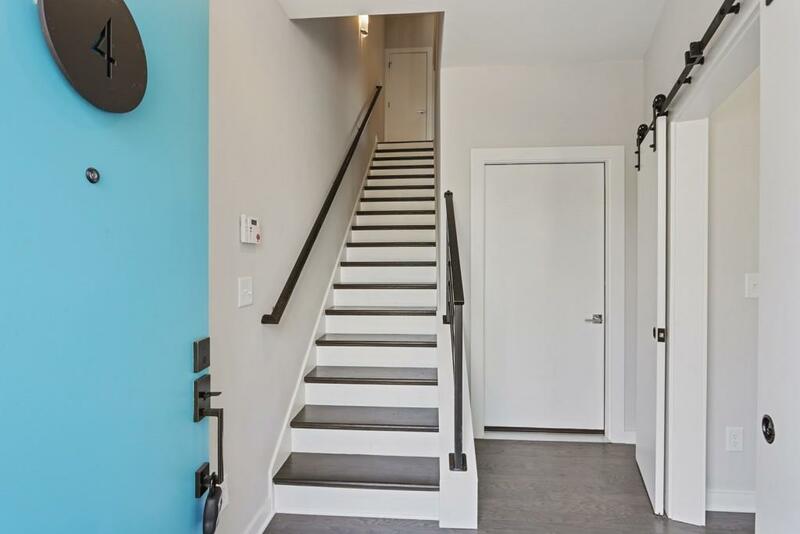 Owners will provide refrigerator and W/D.